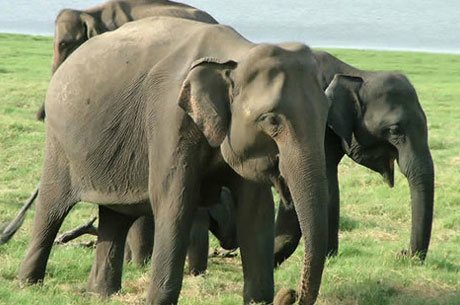 Silent Valley National Park is situated in Palakkad district in Nilgiri Mountains of South Indian state Kerala. It is a one of its kind natural rainforests preserve. It was explored by Robert Wight a famous botanist in 1847. Silent Valley is associated with Mahabharata a Hindu epic. 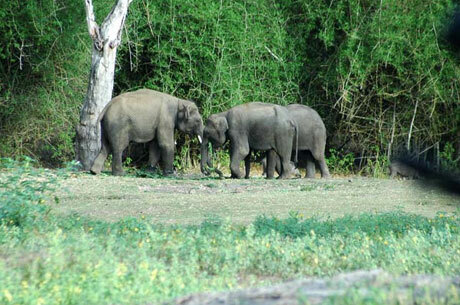 Government of India declared it a national park in 1984. In Kerala, the park is called as Sairandhrivanam in local Malayalam language as in Mahabharata Draupadi was Sairandhri during the exile period. Silent Valley is few of the uninterrupted areas of South Western Ghats rain forests and tropical wet evergreen jungle in India. 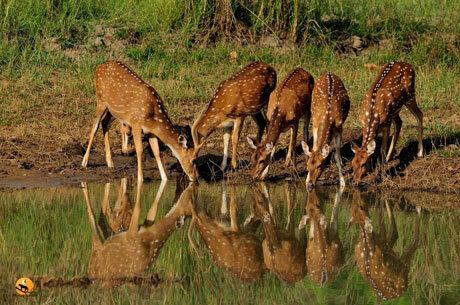 Silent Valley National Park is the heart of Nilgiri Biosphere Reserve. In spite of the name of the park – Silent Valley the reverberation with the voices of swarming wildlife. The famous River Kunthi come down from the Nilgiri Mountains about a height of 2000 m over sea level and goes to the whole extent of this valley and runs down to the grounds by the dense jungle. The River Kunthi is forever crystal clear and permanent and it doesn’t get brown. Silent Valley National Park is a small park in size but the flowering atmosphere of the park with the tall mountain peaks and many rivers passing through the wildlife park make Silent Valley a unique destination from the other wildlife sanctuaries of India. The flora of the sanctuary is humid wet evergreen jungle having the particular category of Rain Forests. The major plants of the park are teak, Amla, Semal, rosewood along with and bamboo. According to the altitude, the vegetation can be divided in four various categories. The hot evergreen jungles include widespread thick jungles along the mountains and valleys. The sub tropical mountain forests have the higher altitude region whereas the temperate jungles are described by the distinct species of evergreen with a thick blocked canopy. The grasslands in the park are mostly restricted to the upper rises and peaks in the eastern division. Silent Valley Park is known for many highly endangered species. 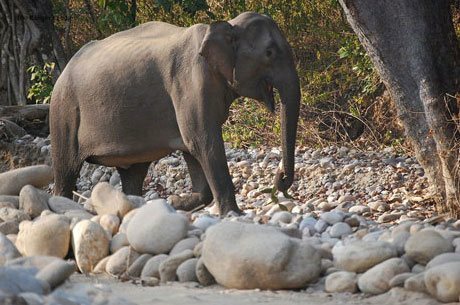 The major animals of the park are elephant, lion-tailed macaque, tiger, gaur, leopard, wild boar, panther, Indian Civer and Sambhar. There are about 15 invertebrate’s species, 02 types of fishes and 02 kinds of amphibians. It has 26 types of mammals and 120 avifauna species and most of these species are highly endangered. One may find 11 different species of the snakes and 09 types of lizards in the sanctuary. The main birds found in the park are Indian black-crested Baza, Rufous bellied hawk eagle, Shaheen falcon, short-eared owl, penisular scops owl, great Indian hornbill, Malay bittern and Ceylon frog mouth. Air: Coimbatore (60 KMS), Calicut (80 KMS) and Kochi or Cochin airport is located 135 KMS from the park. Train: Palakkad is the closest railhead 60 KMS away.